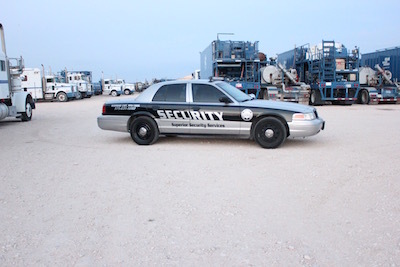 Superior Security Services understands that oil field theft and employee safety issues present continuous challenges in New Mexico. The oil industry is highly present in this region. We specialize in oil and gas security and are very experienced with the geographical area. Superior Security provides security services in some of the most challenging environments, particularly within high risk environments where safety is paramount. Law enforcement response time to these remote areas is lengthy and this is where our security presence ensures safety, productivity, and asset protection is maintained. Superior Security Services provide security for a vast array of oil/gas divisions, plant facilities and pipeline projects.